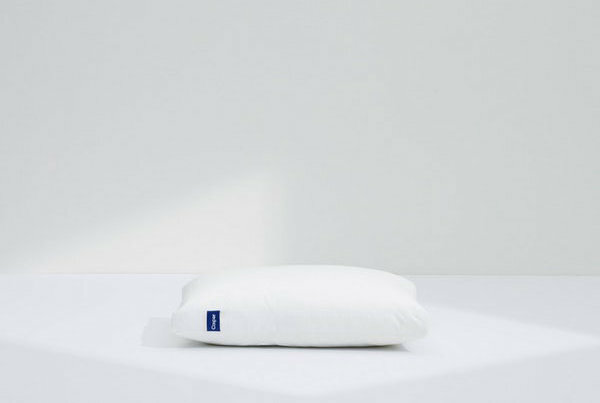 Westex LacBrome 400TC 100% Cotton King Pillow With an inner core of supportive mini feathers surrounded by soft down, this pillow provides night after night of comfortable head and neck support. 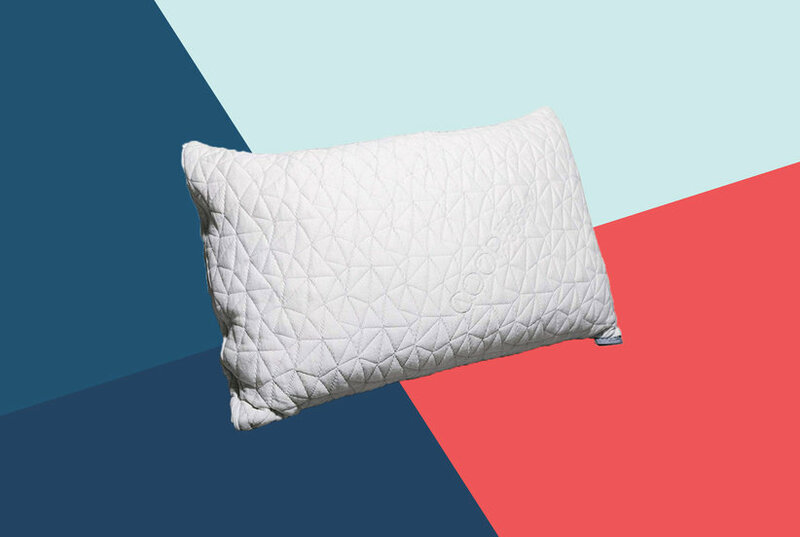 Westex Hutterite Canadian Down 400TC King Pillow Discover a remarkable night's sleep. An inner core of feathers is surrounded by Hutterite down to provide night after night of comfortable head and neck support. Set your alarm five minutes fast. 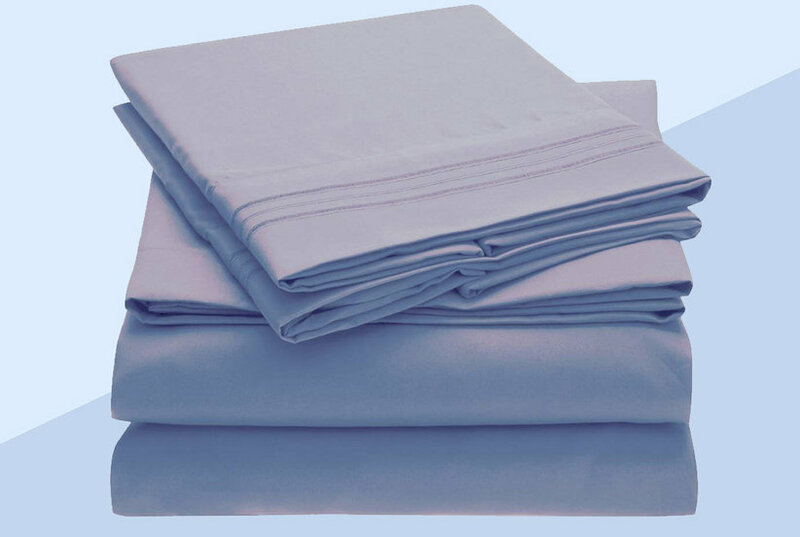 You'll want to linger a little longer in these comfy cotton sheets with a soft, sateen finish. From Northern Nights® Bedding. 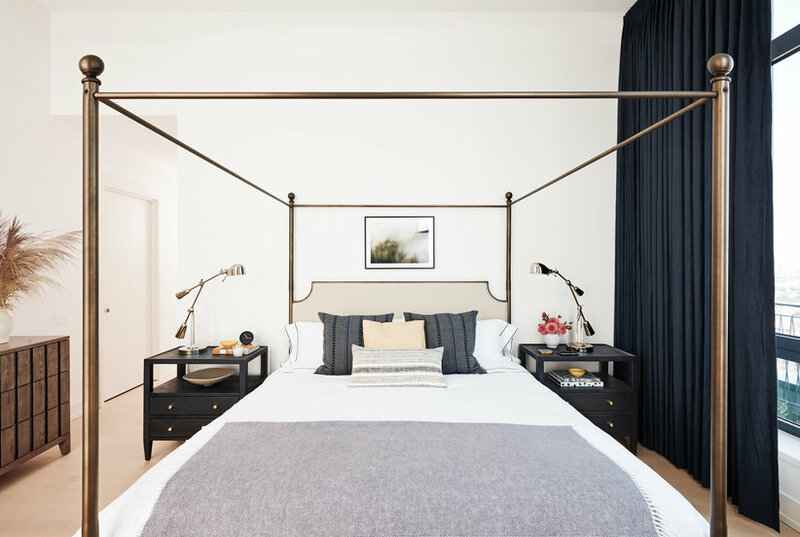 While making the bed might be the least appealing task in the morning, you can easily swap out a few bedding items that will make this to-do item less of a chore. 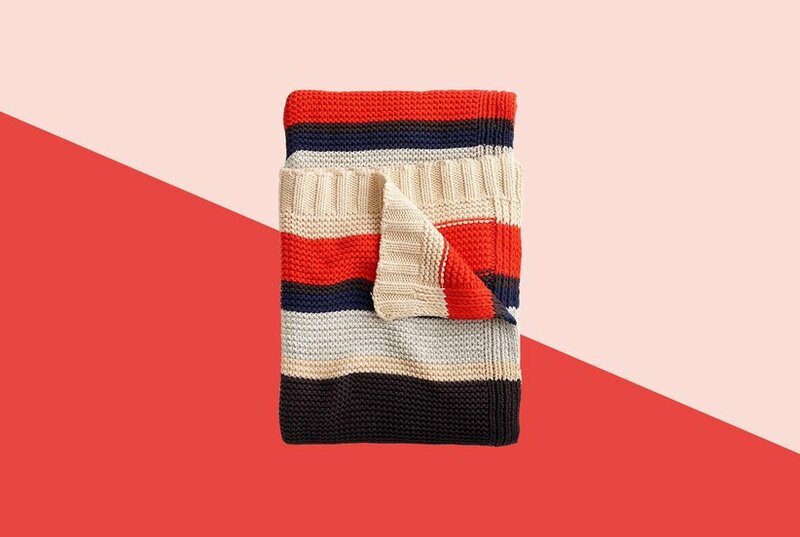 Whether you prefer plush cotton or a textured waffle weave, these are the best bath towels. 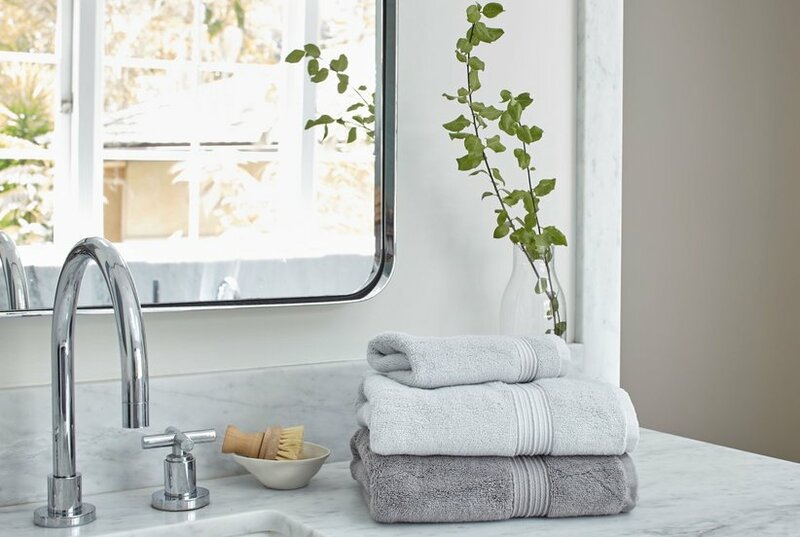 They'll make your bathroom feel luxurious. 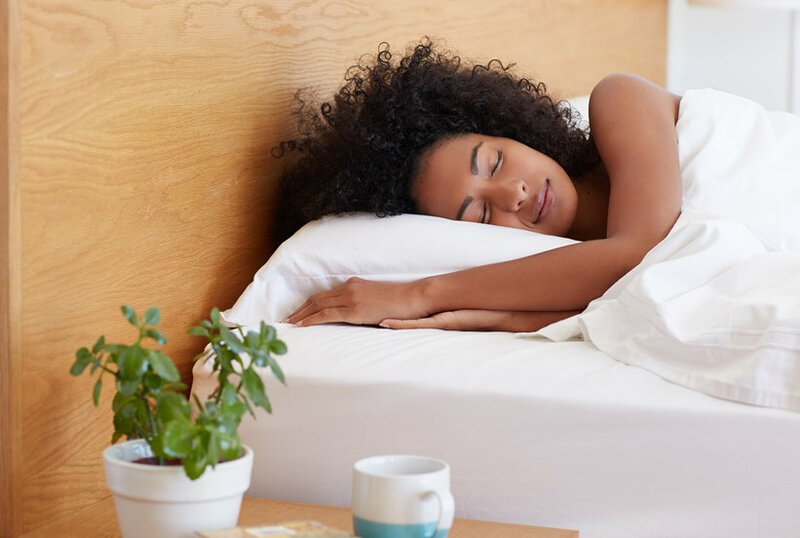 A good pillow is one of the most important parts of a well-crafted bed, and this plush product is easily one of the most-used items in any person’s home. It’s in action for 7-9 hours (assuming you’re getting adequate sleep) every night. 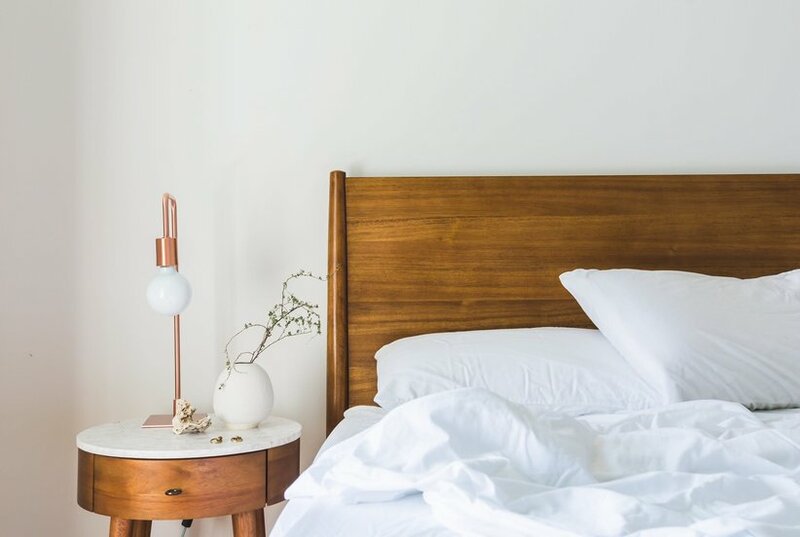 And yet, for all that wear and tear, how often do you clean your pillows? 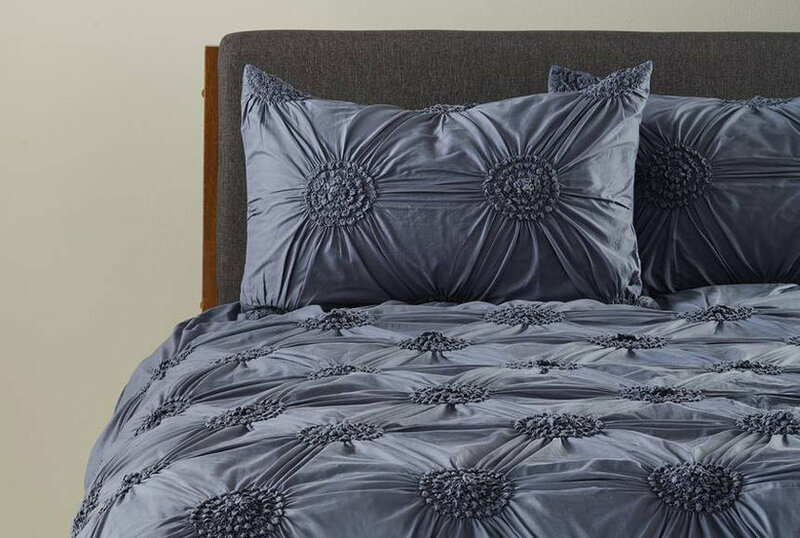 Find the sweet sleep you've been dreaming of beneath this ultra-comfortable 400 thread count cotton duvet. From Elite Home.